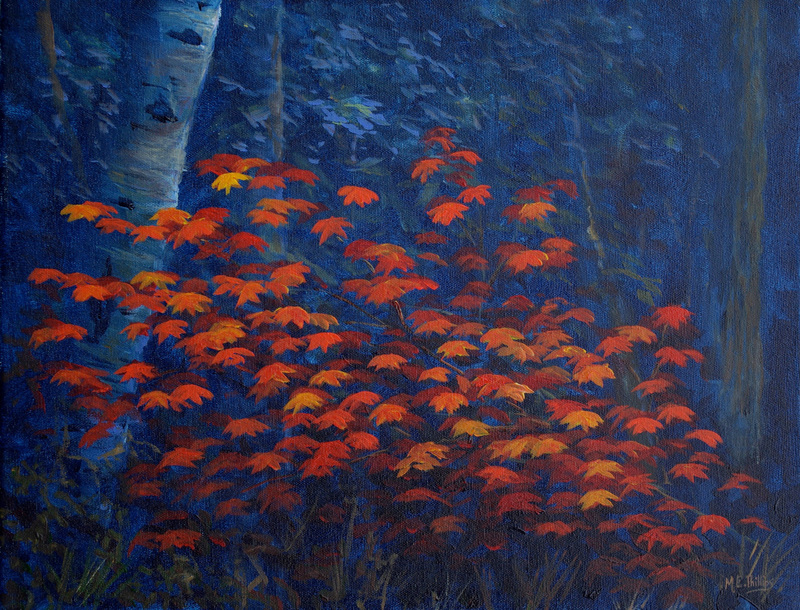 For almost two decades I have returned every Fall to paint the vine maples on the western slopes of Manning Park. They have been a source of much inspiration for me. 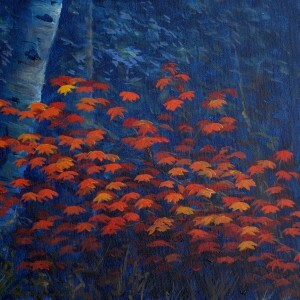 They change earlly in the Fall and their dappled beauty is a cause of much joy for me.